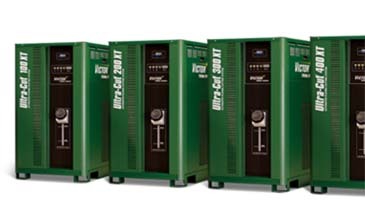 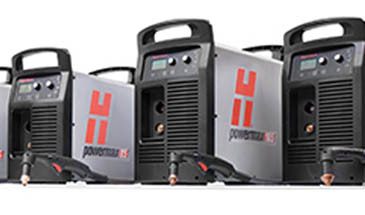 Inverter air plasma that can provide low cost cutting with good cut quality and low ower consumption. 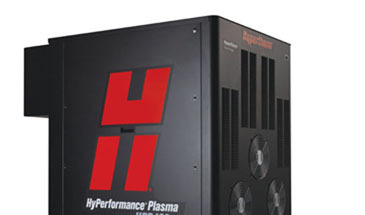 New high precision plasma systems from Hypertherm that will provide excellent cut quality and amazing performance. 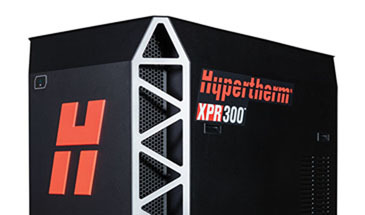 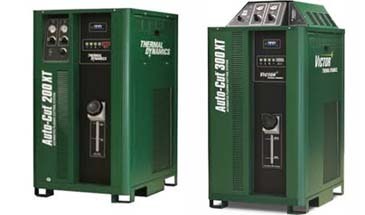 Proven reliability and cuting performance by Hypertherm HPR XD plasma systems. 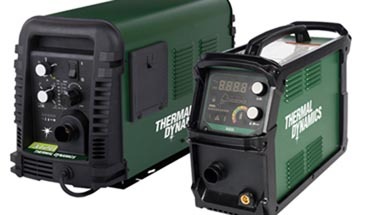 Inverter air plasma suitable for small to medium thickness cuting on mild steel.